Murray said "I have had to make the tough choice to delay the game for a few weeks to allow us to deliver something special,". 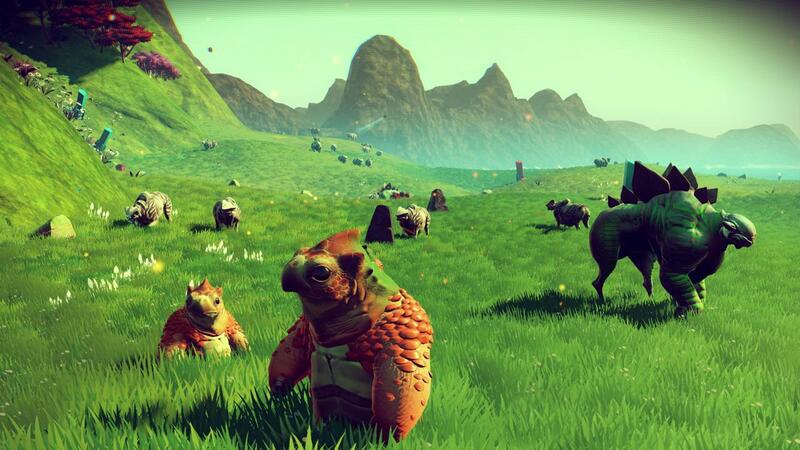 No Man's Sky will arrive on August 9 in North America,August 10 in Europe, and August 12 in the UK. Also he said "We understand that this news is disappointing. Making this game is the hardest thing I’ve ever done in my life, but we are so close now, and we're prepared to make the tough choices to get it right,".